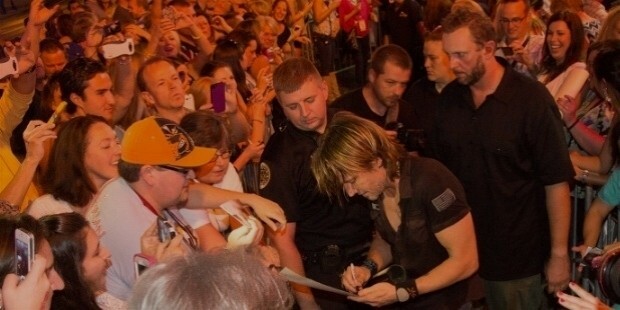 Although Keith Urban is an Australian country music artist, he is famous not only in his country, but in US and other parts of the globe too. He is an Australia based musician, singer, songwriter and guitarist, who has won Grammy Awards multiple times for his talent and performances. After meeting success in Australia, he moved to the US to try his luck in the international music industry. 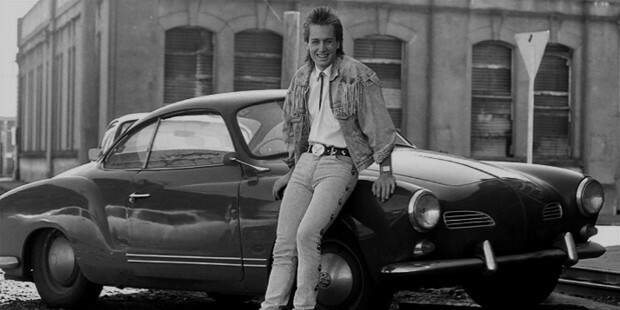 His first band was The Ranch, where after he left the group to start a solo career. Keith is not only a talented singer, but also a skilled player of bass guitar, mandolin, piano, banjo and acoustic guitar. Born in New Zealand, Keith moved to Australia with his family at the age of 2. His parents, Robert Urban and Marienne, loved the country music of America, and even encouraged their son’s passion for music. He started receiving guitar lessons from 6 years of age, and also participated in a number of local contests of music. 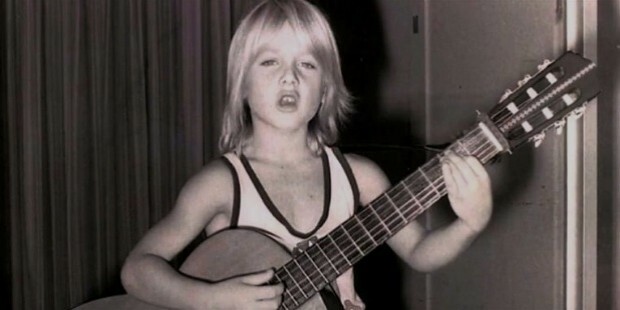 After dropping out from school at 15, Keith started performing in a number of TV programs, and also won the Golden Guitar Award with Jenny Wilson at Tamworth Country Music Festival. 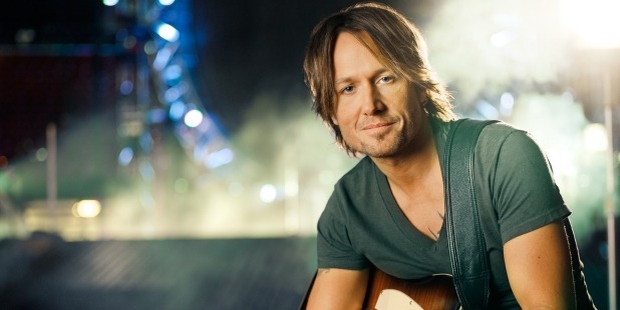 Keith Urban was his first self-titled album that was released in 1991. After that, in 1992, he moved to the US and struggled for few years to stand on his feet in the industry. In US, Keith started working with a number of other artists, including Toby Keith, Alan Jackson, Vernon etc. In 1997, he formed The Ranch, a country music band, with Peter Clarke and Jerry Flowers. Apart from being the main vocalist of the group, he also played a variety of musical instruments in it. In 1998, he broke up from the group after releasing only two singles and one album, and started concentrating on his solo career. In 1999, he released another self-titled album for America, which was a hit and turned out to be a breakthrough in Keith’s career. In 2002, he came up with Golden Road, the singles of which topped the Hot Country Songs charts. Be Here was released in 2004, Defying Gravity in 2009, Get Closer in 2010, and Fuse in 2013. Ripcord is his latest album, scheduled to be released soon. In addition to these, he was confirmed to be one of the vocal coaches in the Australian version of The Voice, and also a judge for the American Idol on TV. Keith Urban married Nicole Kidman, the actress in 2006, and they have two children now. 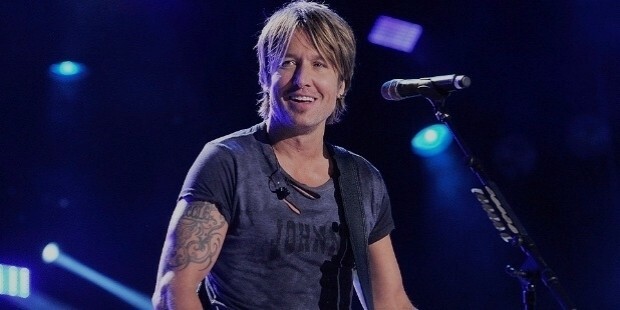 Keith Urban have received 4 Grammy Awards so far, and also a number of American Music Awards, Country Music Association Awards, and Academy of Country Music Awards. He is still active in the industry, and we await numerous more hits from him.